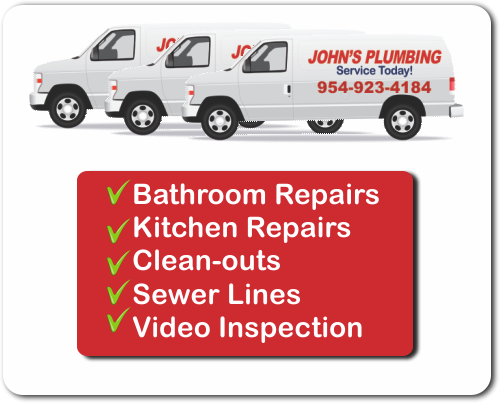 When its time for a Bathroom Remodel, our Estimate will include all fees and costs, so you won't have to worry about nasty surprises when we're finishe.d As a bonus, John's Plumbing delivers guaranteed work with urgent service when you need it most, for bathroom and kitchen remodeling projects, repairs, maintenance, and more. Call today for your FREE estimate to begin. 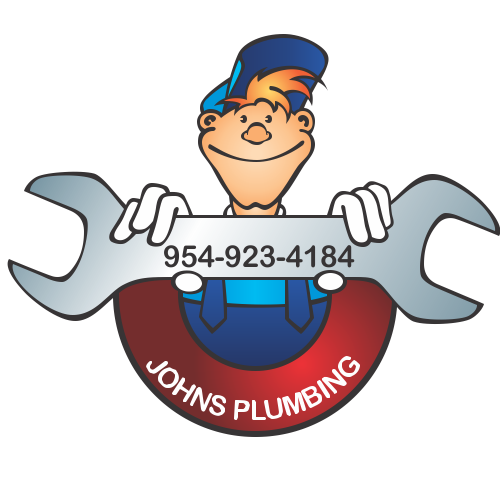 Bathroom Remodel Estimate - Johns Plumbing - Our Plumbers Are Ready To Help You! Whether you're looking for a way to spruce up your bathroom before your home goes to market, or you're interested in bringing your dream home spa to life, John's Plumbing can help from concept design to final touches. Since 1984, we've worked closely with private homeowners, commercial businesses, and industrial clients to upgrade, expand, re-invent, or enhance their bathrooms, spas, kitchens, and other spaces. Our bathroom remodel estimate is free, fair, and accurate. We won't include hidden fees, either. Call, today! From determing the smartest layout for your space to choosing effective, natural lighting and high quality fixtures, you can count on our licensed and certified technicians to provide reliable, unbiased advice and guidance. 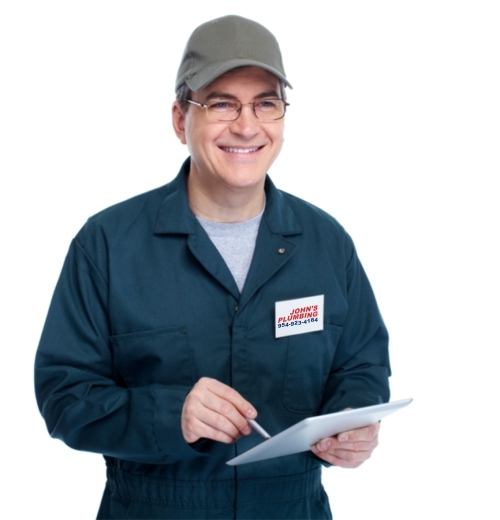 When it comes to concept-design, John's Plumbing has experience with many styles. Request your bathroom remodel estimate to learn more.